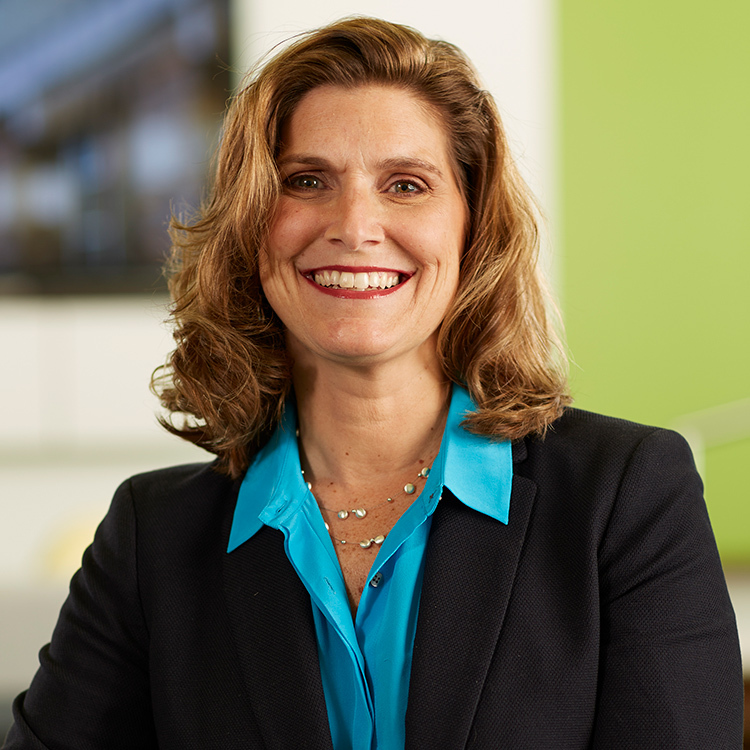 As Executive Vice President, Jennifer works closely with the President of Construction, to direct and manage the company’s sales efforts and strategic planning. She helps to further expand Rockford’s relationships with clients and partners and also forecasts industry and economic trends. She is a licensed architect and received bachelors’ degrees in English and architecture, as well as a Master of Architecture degree, from the University of Michigan. Her dedication to our neighborhoods, our built environment, and our communities throughout the nation continues to grow through her work at Rockford Construction.